Canadian Pianist André Laplante, universally recognized as one of the great romantic virtuosos, first garnered international attention after capturing the silver medal at the Tchaikovski Piano Competition in Moscow. Winner of a Juno Award and named an Officer of the Order of Canada, he has performed extensively throughout Canada, the United States, Europe and Asia. 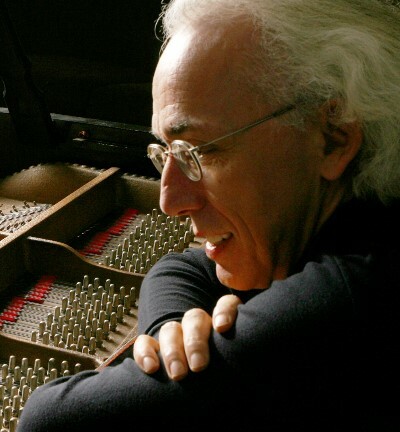 Critics have compared him with Ashkenazy and Horowitz, placing him in the elite circle of virtuoso pianists who do not hesitate to take risks.